Fix Shower Leaks Without Removing Tiles. 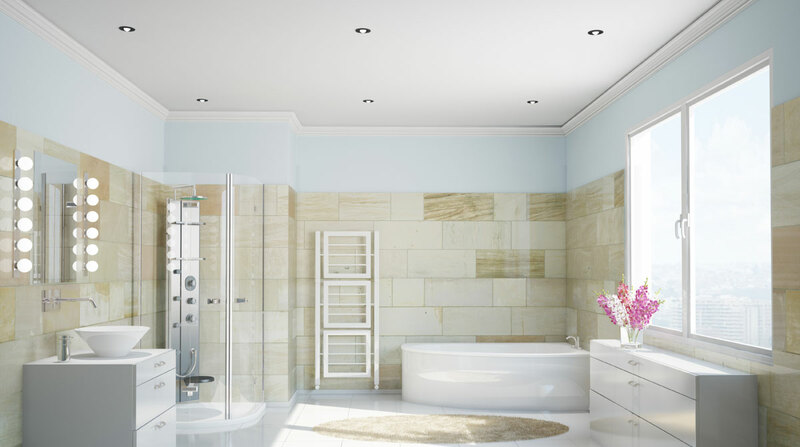 ShowerFix are a local company based on the Sunshine Coast. We offer a professional inspection, the latest technology and a personal service that will impress. We fix shower leaks without removing the tiles! ShowerFix provide a full range of waterproofing services for leaking showers, vanities, bath surrounds, balconies and all wet areas. Repairs to your leaking shower can eliminate the moisture damage to walls and floor coverings which attracts termites, white ant infiltration and pests. We will reseal, re-grout and waterproof your shower, giving it completely watertight dimensions. If you are renovating your home and your shower needs a facelift ShowerFix are the people to call. Maybe you are purchasing a property which appears to have leaks in wet areas, you are renovating your existing property or you just want to give your shower a facelift. Then give us a call and we will arrange a time that suits you for us to inspect the job and supply a free no-obligation quote. Call one our fully licensed technician today on (07) 5492 9321.